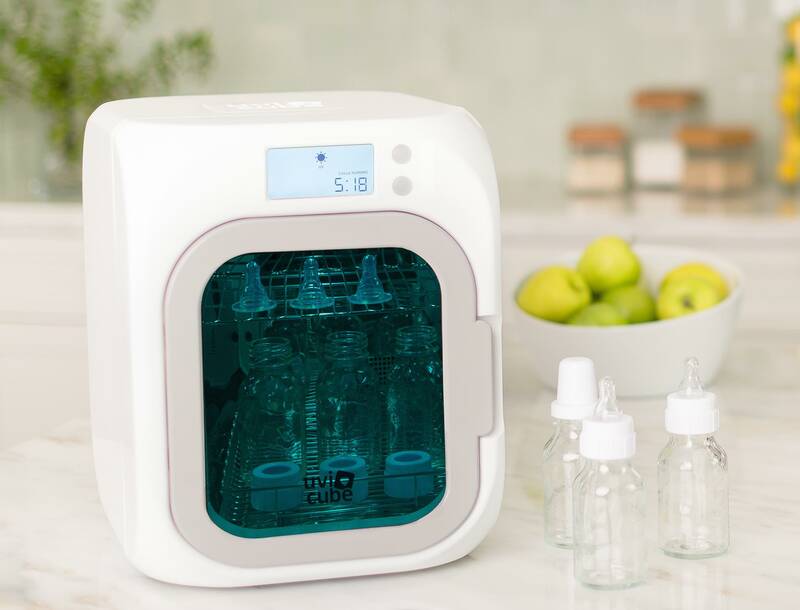 If you’re a new mom and love tech, gadgets and things that go “boop,” you’re probably searching for techy parenting and baby items. Don’t worry, we have you covered. 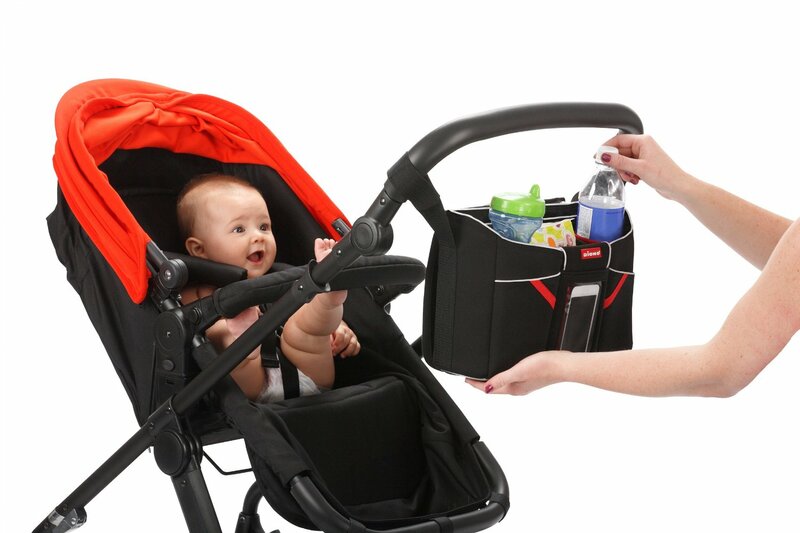 An amazing solution for techy moms on the go, the Diono Buggy Tech Tote (Diono, $30) keeps you organized and connected. 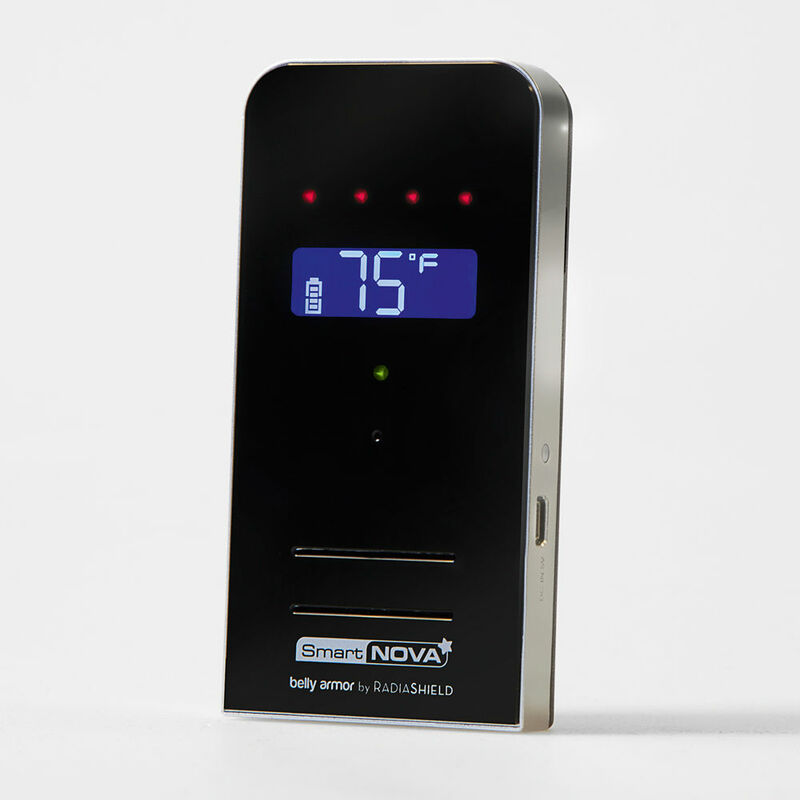 The low radiation SmartNOVA Baby Monitor (Belly Armor, $149) keeps you monitoring your baby in the safest way possible. 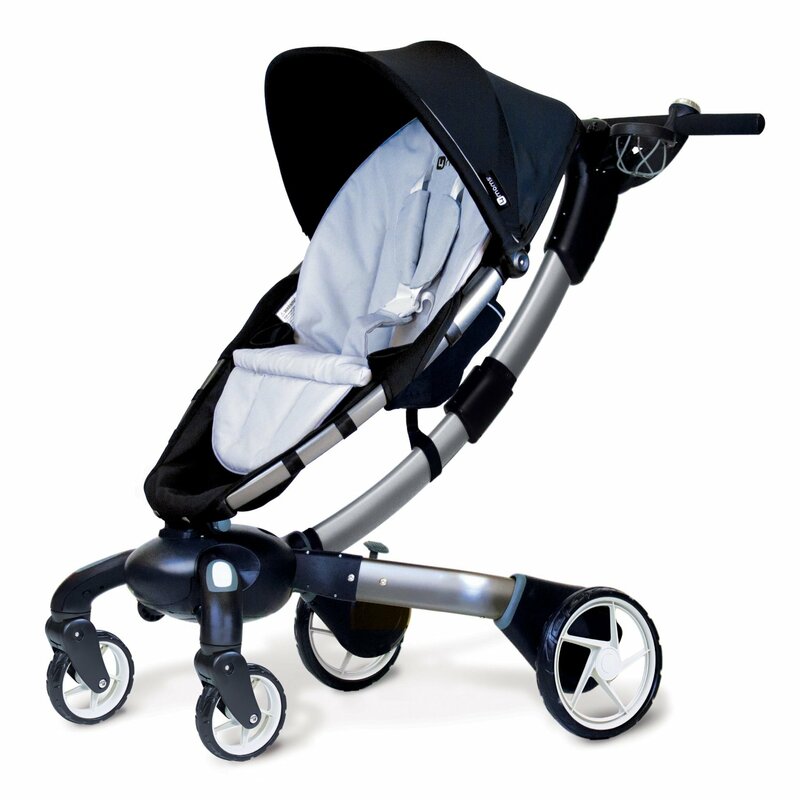 The Origami Stroller from 4moms (Amazon, $850) folds down easily at the touch of a button. 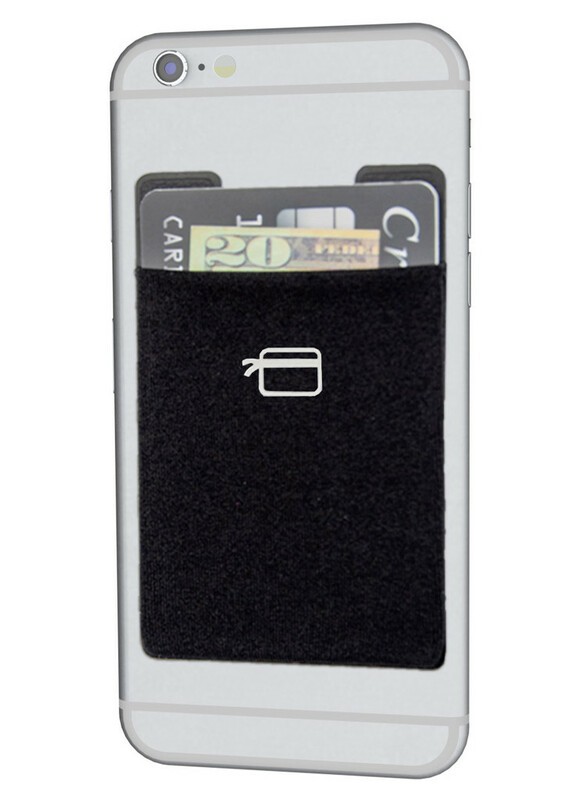 It can also charge your cell phone and has an LCD screen. What’s not to love? 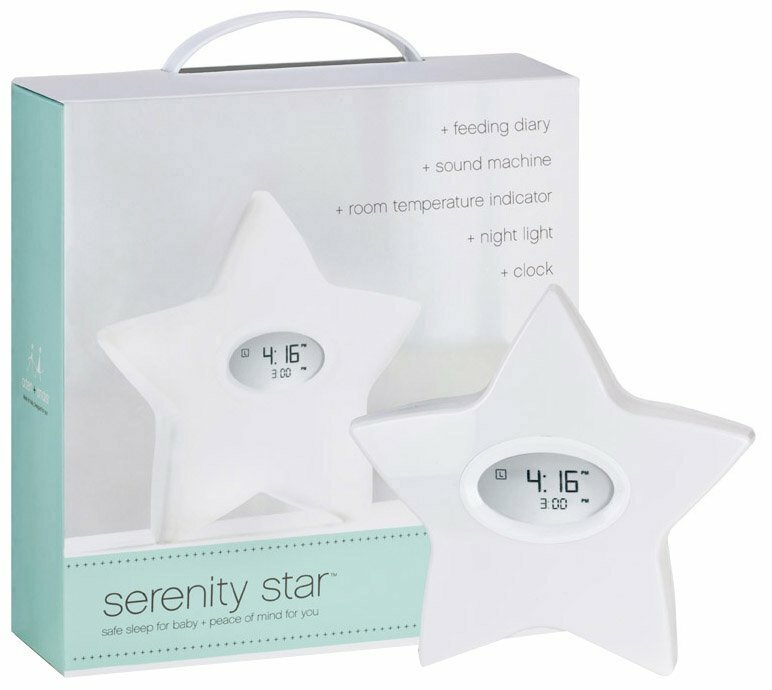 The Aden + Anais serenity star (Aden + Anais, $90) is a techy multitasking feeding and sleep system. It’s a sound machine, a clock, a feeding diary, a night light and a room temp indicator, all wrapped up in adorable techiness. 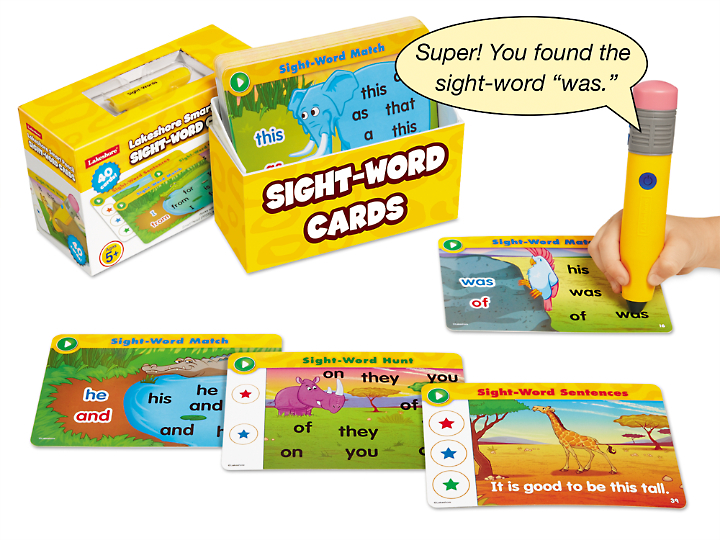 For the techy mom who has a techy older kid, we love this Smart Pencil (Lakeshore, $30). 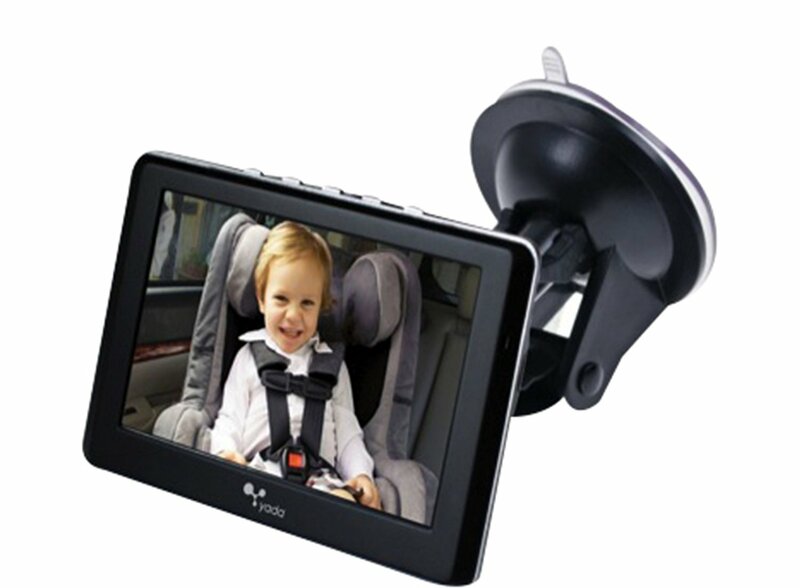 A perfect gift for a sibling when you bring a new baby home. 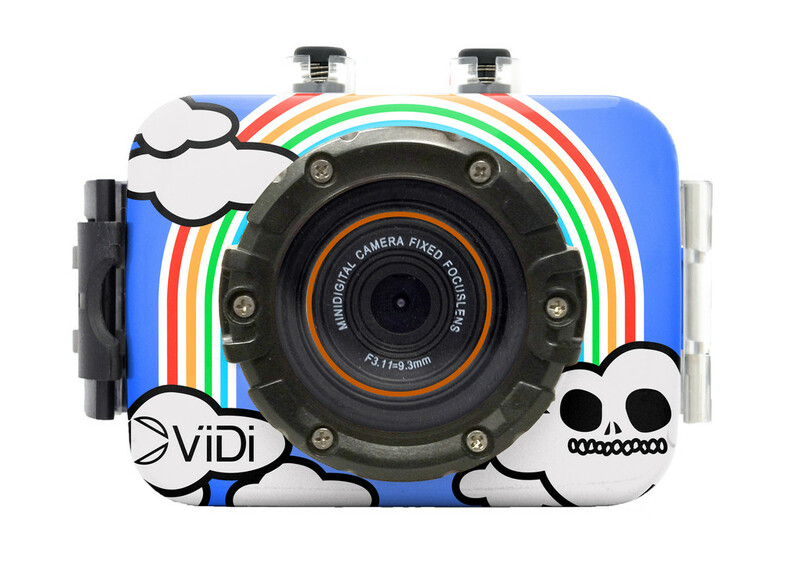 Featuring a touch-screen display, this personal action camera takes stills and videos (ViDi, $100). 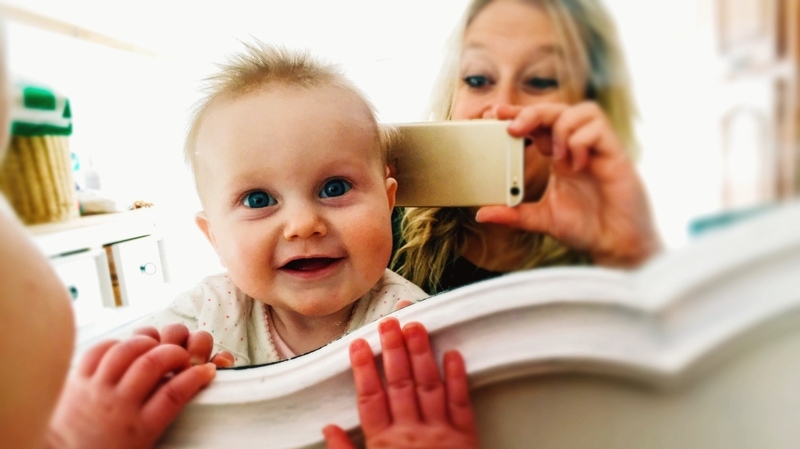 Just think of the amazing and hilarious moments you can catch as a new mom! 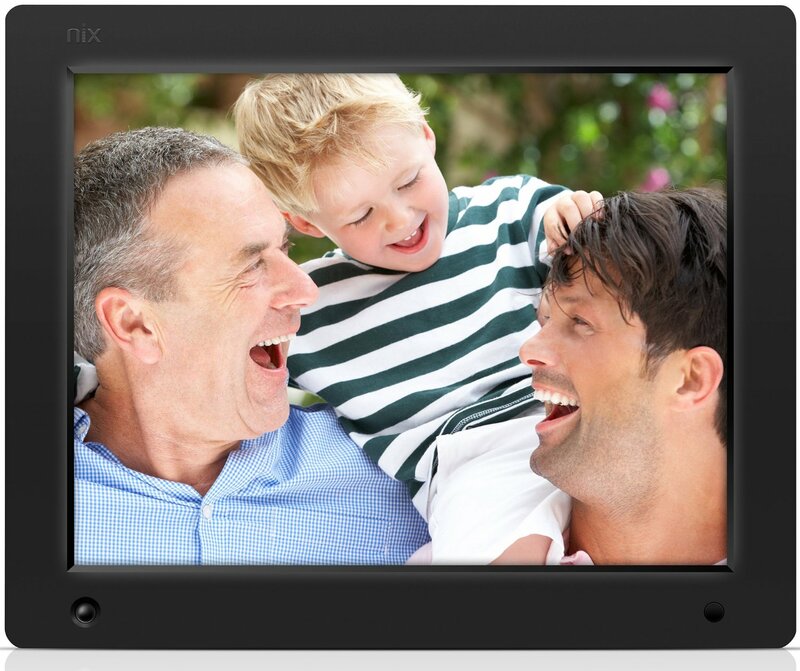 Forget traditional photo frames — finding a good digital frame, like this one from NIX (Amazon, $100), is the way to go. 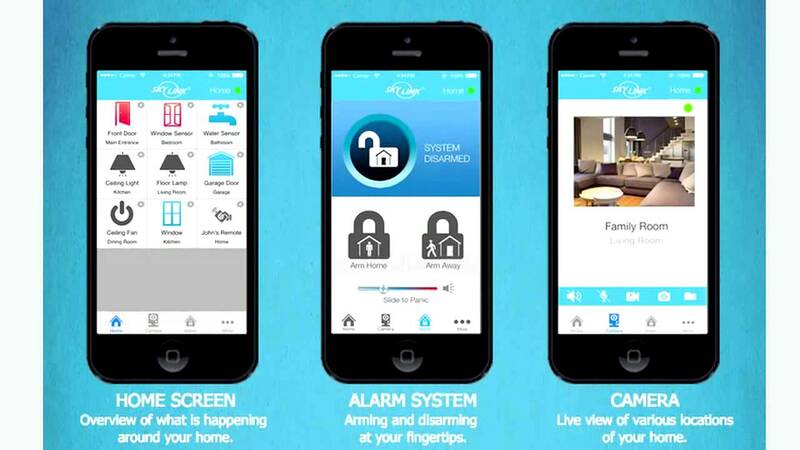 It features plug-and-play technology as well as a motion detector. It actually powers down when nobody is in the room.